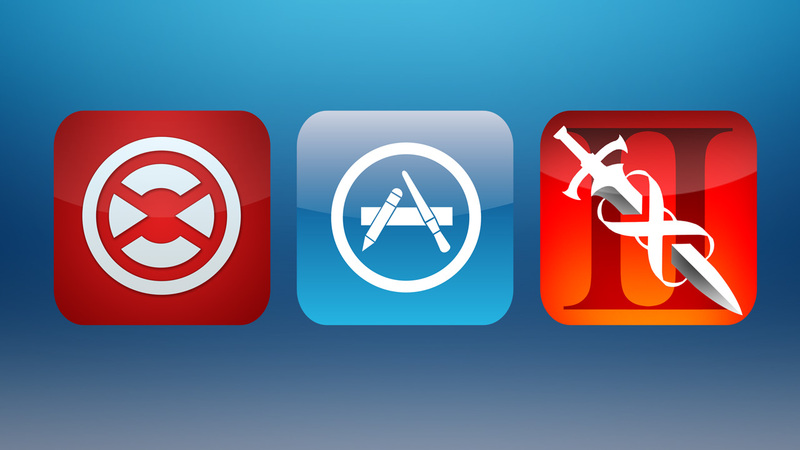 A host of highly regarded apps for iPhone and iPad have gone free today in what could be a major celebration to mark five years since Apple launched the App Store. 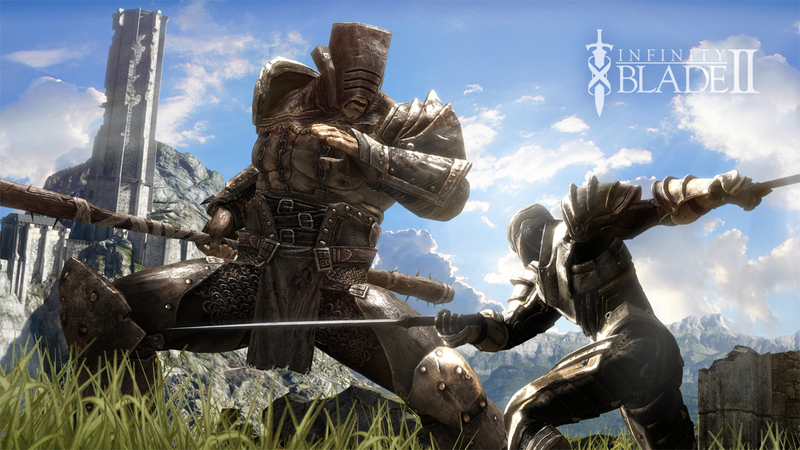 So far, games such as Infinity Blade II, Superbrothers: Sword and Sworcery EP, Where’s My Water?, Badland and Tiny Wings are all on offer for nothing, alongside apps such as Traktor DJ, Day One, Over, and Barefoot World Atlas. None of these apps have ever been free on the App Store before, and many have commanded relatively high prices until now. 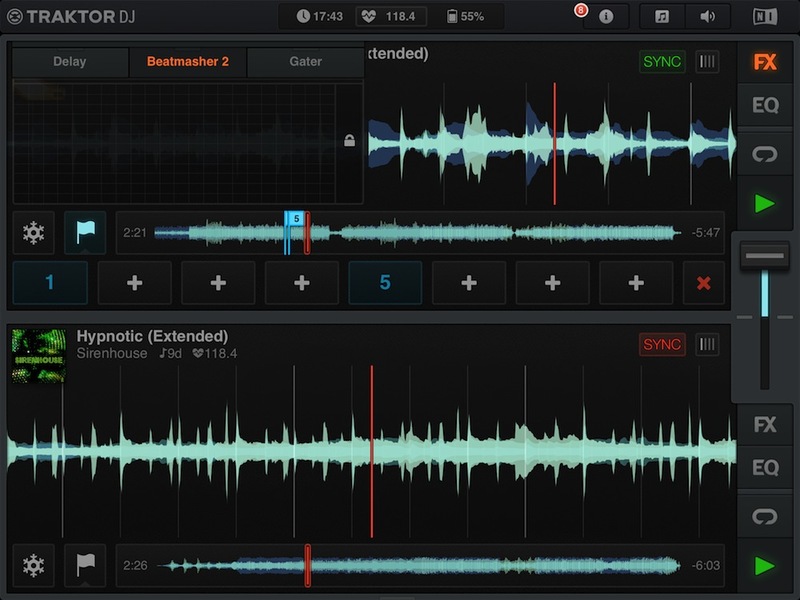 In the case of Traktor DJ for iPad, the app normally sells for $19.99. Apple is yet to make any announcement regarding the offers, and none of the apps in question give any explanation on their store pages. Since the App Store went live five years ago this week, the deals may be part of a coordinated celebration. This entry was posted in Games, News, Tech and tagged App Store, apple, Apps, Badland, Barefoot World Atlas, Day One, Gaming, Infinity Blade II, iOS, iPad, iPhone, Over, Superbrothers: Sword and Sworcery EP, technology, Tiny Wings, Traktor DJ, Where's My Water?. Bookmark the permalink.